After the recent success of mobile and trading card games, it seems like every big dog on the block is jumping on board the bandwagon with their own flavor for the genre. However, few carry the weight as Nexon with their introduction of transferring one of the longest running successful Anime styled MMORPGs, Mabinogi, into the TCG field. I had a chance to meet with devCat Studio Director Donggun Kim to get a feel for how he plans to break into the competitive card battler genre with Mabinogi Duel. 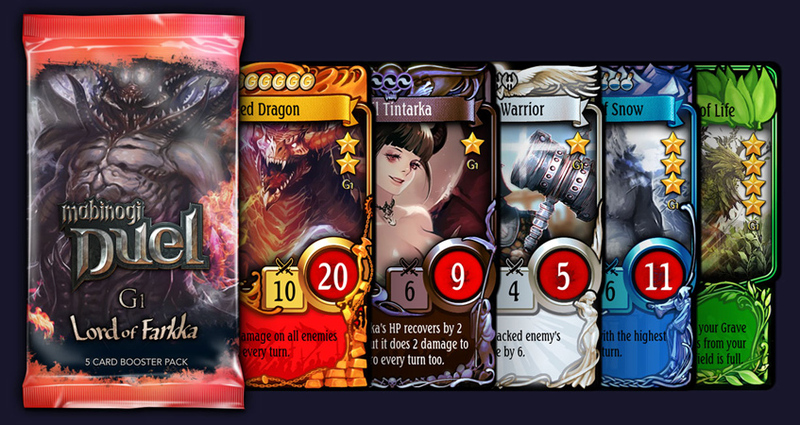 Ragachak: In what way will Mabinogi Duel stand out from the plethora of digital card games already out?? Kim: Great question. There are some excellent card battle games already out there, but we feel like Mabinogi Duel offers a lot of stuff that hasn’t been done in a game like this. For starters, as you know, the game is inspired by the lore and world of the classic massively multiplayer online (MMO) game Mabinogi – it is being developed by the same developer – so there are plenty of fun hints and ties to the world of the MMO game. We also plan to update the game with new cards and content on a regular basis with additional “Generations” – the same way we update Mabinogi with major content updates. In addition, we have a substantial single-player story campaign, tons of cards in play, (more than 1,000 planned for our initial launch), and the ability to actually trade cards with your friends locally with our Soul Link feature. We’ll also have several different play modes to keep the action interesting. Plus, we’re very proud of our tactical combat system, which emphasizes both smart timing and smart placement of your cards on the board. Ragachak: Will Mabinogi Duel be linked to the actual MMO at all? If so, will players of the MMO receive any kind of benefits non-players will not, or additional knowledge that will set them apart? Kim: We went back and forth about this but ultimately, we decided to not tie Mabinogi Duel so closely to the Mabinogi story that new players wouldn’t be able to follow along. While we were very tempted to tie Mabinogi Duel to a lot of pre-established lore from Mabinogi, we didn’t want to punish new players for not having played the original game, especially since we expect that new players – players who enjoy card games but might not play many MMO games – will be joining us. However, Mabinogi players will be able to find characters, monsters, and other subtle touches that they’ll recognize from their previous adventure. Ragachak: I have heard there are “no random cards” in Mabinogi Duel; how will this affect player vs. player (PVP) encounters? 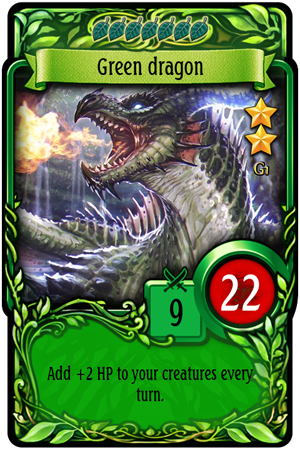 Kim: The way our card battle system works is that you pick all cards for your play deck prior to starting the match, then play them, when you can, based on their colors and resource costs. This eliminates some of the elements of randomness from drawing cards each turn, but we feel it gives players a new level of control – you know exactly which cards you have and when you can play them. Of course, you’re free to change up your deck, and so are other players – so you won’t always know with 100% certainty exactly what you’re up against. Since we plan to launch with more than 1,000 cards (with plenty more to come in future Generations updates), we expect that players will do a lot of experimenting with different decks and possibly run multiple deck sets to make sure they are as unpredictable as possible in PVP. Ragachak: Can you tell us a little about the single player campaign? Will it be necessary to play PVP? Kim: The single-player campaign will be very substantial – it clocks in at about 7-8 hours in length. It’s not completely required to complete in order to play PVP, but it does act as both a very comprehensive tutorial for newer players as well as a substantial amount of story content to play when you want to take a break from PVP. In the campaign, you play as a half-elf character who is an outcast due to his heritage. Your character embarks on a quest to find the magical means to change himself into a full-blooded human, and along the way, he meets a very colorful cast of characters. Kim: There will be in-game currency that players can use to purchase card packs, but please note that this will not be the only way to acquire cards or currency. Playing on a regular basis will let players earn plenty of both. 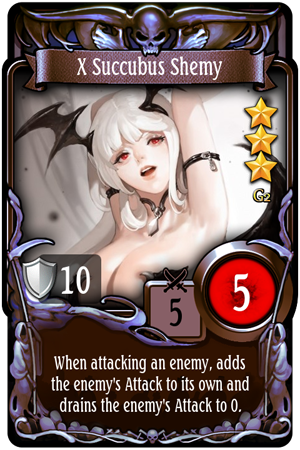 There will also be a huge variety of cards and our dev team is constantly working on trying to build a varied and balanced ecosystem among the cards so that nothing is too overpowered or game-breaking. We want to make sure the playing field is as level as possible for all players, including those who decide to not purchase card packs. Ragachak: Do you get to keep any of the cards in the draft mode? Or not, since it is a free PVE mode? Kim: No, draft mode does not let you keep your cards, but we think some players will really enjoy the variety and challenge of being tasked with creating a viable deck from a random draft. It’s a great change of pace from either standard PVP or the single-player story mode. We really want to provide a varied experience with Mabinogi Duel, and we’re very happy with the variety that draft mode provides. Ragachak: I have heard something about “Soul Link,” where players can link accounts. Can you go into a little detail about the benefits of this? Kim: Soul Link is our local connectivity feature, which lets you know if other players in your immediate vicinity also have Mabinogi Duel installed on their mobile devices. By connecting with other players on Soul Link, you can also use the game’s trading feature to trade cards with your friends. Ragachak: Can you explain how combat will work? I see that it uses a lane system; can lanes only attack the lane in front of them? Kim: Our combat is very tactical, and yes, it does use a lane-based system in which creatures on one end of the board usually attack the enemy’s creatures that are placed directly opposite. However, there are lots of cards with different abilities that can affect alternate targets, and can also strengthen or “buff” adjacent allies. We also have spell and item abilities that can target individual card slots or groups of card slots. Depending on how you build your deck, there’s a lot of tactical variety here. Ragachak: I really like that card trading is available! I have heard that it will warn you if the trade is too lop-sided. Will the game auto-block bad trades (so players can’t dump tons of cards onto new players to give them an edge/rip someone off)? Kim: We’ve added the confirmations to trading because we definitely want to make sure newer players don’t get taken advantage of. We feel that trading in Mabinogi Duel will be a fantastic way to help extend the life of the game. In addition to switching between different playing modes as their moods change, players can also change up their card collection by trading with friends. Ragachak: Since the decks are so small, are there ways to get cards back in the event a duel drags on too long? 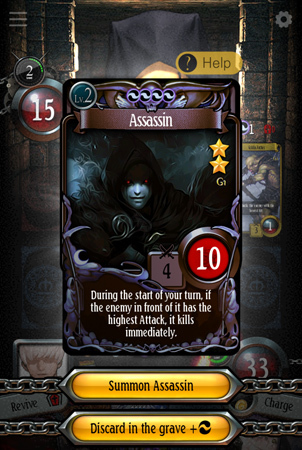 Kim: Without getting too in-depth, we’ll just say – yes, there are specific ways to cycle cards back into your deck, including cards that can “recall” fallen allies back to your hand, or to “resurrect” fallen allies directly back onto the battlefield. There are a lot of different strategies players can use to get the most out of their cards. Ragachak: How have you tried to carry the unique Mabinogi art-style into the TCG? Have you tried to differ or evolve it in anyway? Kim: We have evolved the art style of Mabinogi to a slightly less cartoon-like look. On some level, we still want to pay tribute to the original game’s colorful and evocative artwork, but we also want Mabinogi Duel to stand alone as its own game. We encourage players to keep an eye out for references to the original Mabinogi as they play. Ragachak: Has the title received quality feedback from the community in beta testing so far? Kim: We’d also like to take this opportunity to thank both our recent beta testers of Mabinogi Duel as well as the loyal players of Mabinogi who have helped the game survive as long as it has. The developers are constantly scouring feedback to ensure the game is as fun and balanced as possible before expanding into a wider release phase. We think we have a really cool opportunity to expand the Mabinogi universe beyond MMO games here, and we can’t wait to share the final game with everyone.